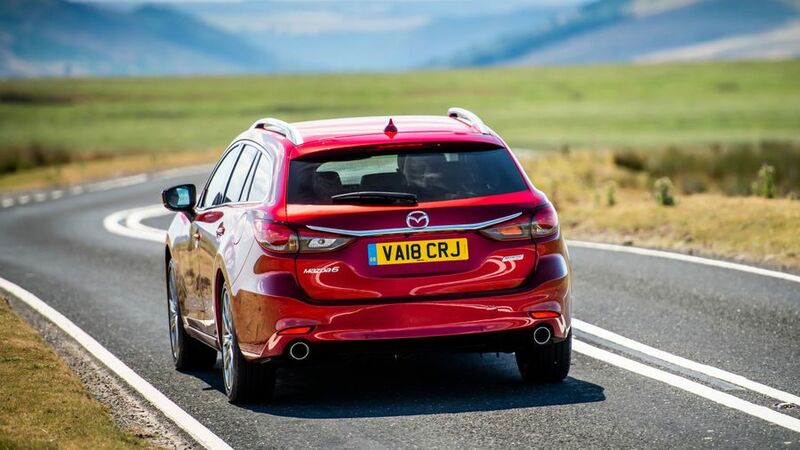 The Mazda 6 is a mid-sized estate that rivals cars like the Ford Mondeo and Vauxhall Insignia Sports Tourer. This model, launched in 2018, is a facelifted version of the car introduced in 2012. The revised Mazda 6 improves on the original model, and comes well-specced with plenty of standard equipment across the range. However, some of the features are not as sophisticated as its rivals, and it’s not quite as fun to drive as Mazda’s marketing would have you believe. It’s also more expensive to run than competitors from Ford and Vauxhall. Nevertheless, it’s a well-made and competent alternative that is well worth checking out. The biggest changes to the facelifted Mazda 6 come at the front, with a redesigned grille and new LED headlights, with styling tweaks to the bumpers too, aimed at giving the car a wider, lower and therefore sportier look. Four trim levels are available, starting with SE-L Nav+, which comes with 17-inch alloy wheels, parking sensors and tinted rear side windows. The SE-L Lux Nav+ looks the same, save for a reversing camera, while the Sport Nav+ adds a few chrome bits and some upgraded headlights, as well as 19-inch alloy wheels and some more complex LED rear lights. The top-of-the-range GT Sport Nav+ features even more high-tech LED headlights, a sunroof, and front, rear and side cameras to use when parking. 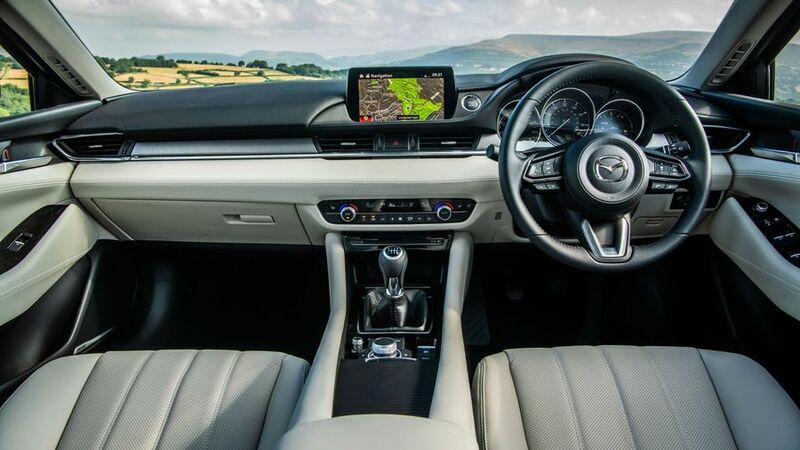 The interior of the Mazda 6 has had more of a refurb than the outside, which is good news for those that felt the outgoing car’s cockpit was a bit disappointing. Mazda has used good quality materials, all solidly put together, and the seats are comfortable with plenty of adjustment, although a touch more lateral support on the chairs would be appreciated. The infotainment system feels a little outdated. 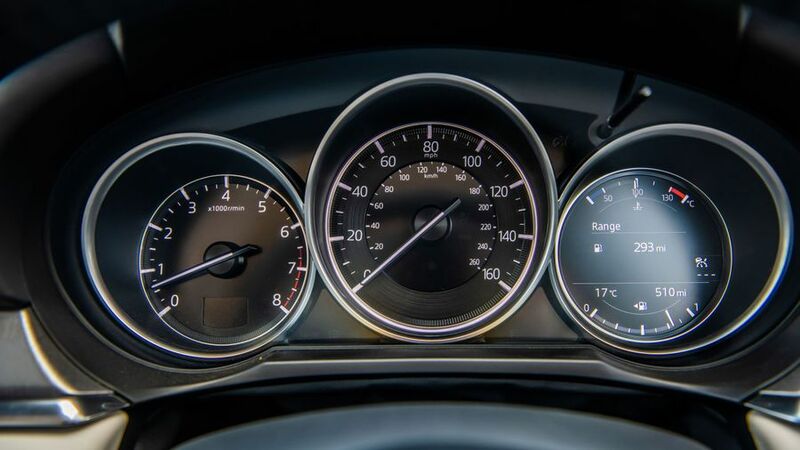 The touch-screen works at up to 5mph, but after that you use a dial to control the 8.0-inch screen. It’s easy to use, but the presentation is pretty uninspiring and the graphics pale in comparison to some of its rivals. There’s no Apple CarPlay or Android Auto either. 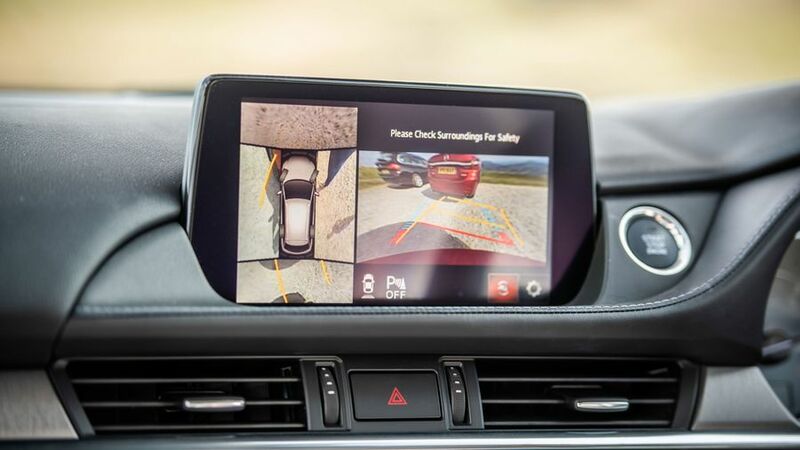 The reversing camera (in higher spec cars) is low-resolution compared with newer rivals. There’s plenty of space for five adults in the Mazda 6, with good leg and headroom in the front and back. 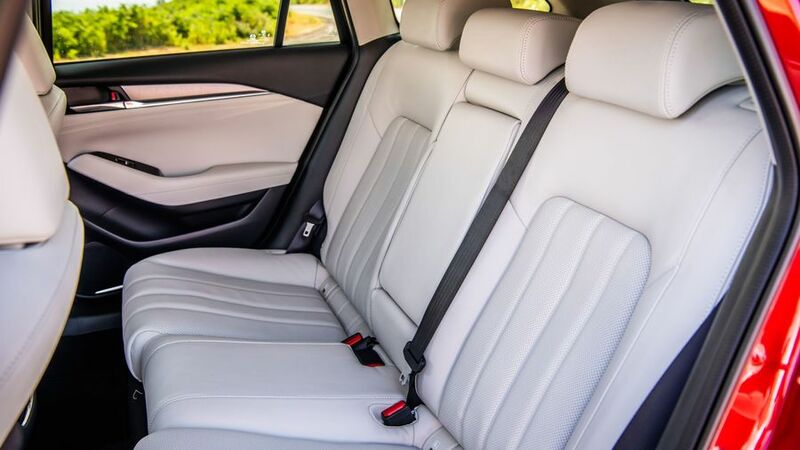 There are plenty of pockets and cubby holes to store stuff; big pockets in the front doors and smaller ones in the back, pockets in the back of the front seats, and two cupholders ahead of a cubby hole in the centre armrest. 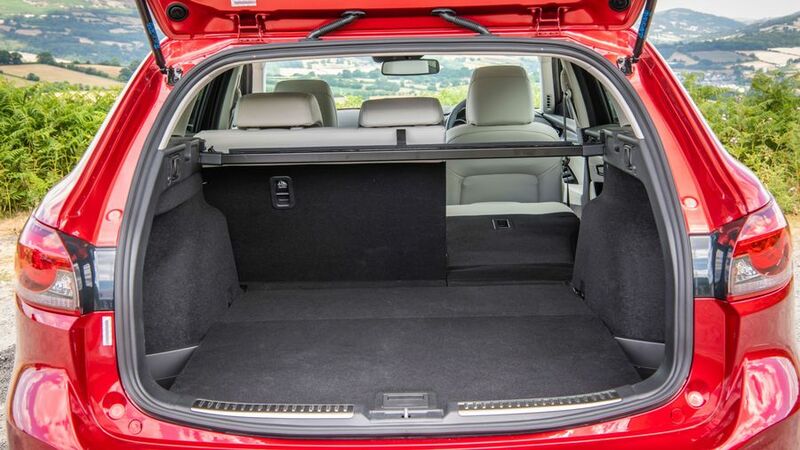 Boot space is reasonable, with a 522-litre capacity (1664 litres with the rear seats folded) that beats Ford’s Mondeo (500/1605 litres) but lags behind Vauxhall's Insignia (560/1665) and Skoda’s cavernous Superb (660/1950 litres). There's virtually no lip to lift stuff over, which is good news if you're carting plenty of things in the back. 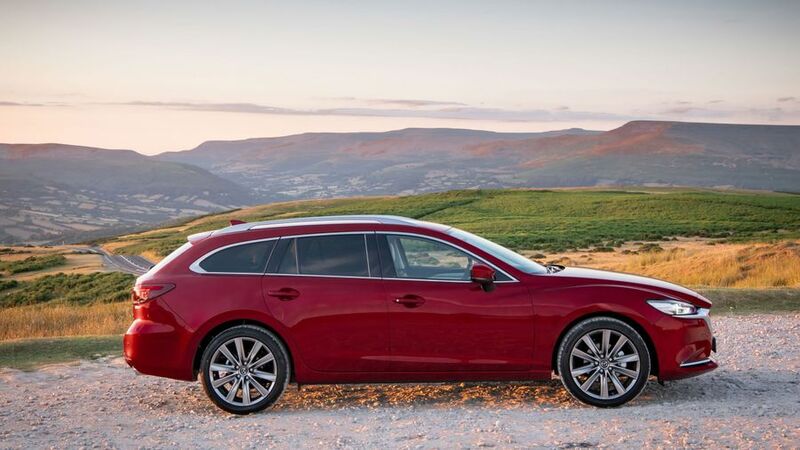 The Mazda 6 delivers a comfortable ride and sprightly handling, although it lacks the final sparkle that you might expect from a brand like Mazda, which leans heavily on sportiness in its marketing. It’s not bad, and indeed compares well to some of its rivals, but don’t expect sports car-like engagement. The steering doesn’t quite have the level of sharpness to really savour the drive, but it’s nicely weighted and the chassis itself is well engineered, so the car is quite happy zipping around corners. If you’re not that bothered about excitement behind the wheel, you’ll find the 6 stays level through the bends, without rolling about on overly soft suspension, and soaks up road imperfections well. The steering is slightly heavy during low-speed manoeuvring, so if you’re planning to test drive one, make sure it won’t test your shoulders too much. Mazda has introduced a new 2.5-litre petrol engine, with 194 horsepower, which has been introduced as an alternative to a more powerful diesel engine. Only available in the top-end GT Sport Nav+ model, it’s a solid piece of kit but lacks the kind of eagerness and grunt you might expect, especially low in the rev range. The 2.5 is only available with an automatic gearbox, which does the job in normal driving, although it isn’t the quickest to react in manual mode, using paddles behind the wheel. We’ve also tried the more powerful of two 2.0-litre petrol engines, which has 165 horsepower. It’s cleverly built to be very efficient, but requires working hard to make quicker progress. You may well find yourself downshifting more than you want to, especially up hills, as most of the pull is at higher revs. Thankfully the manual gearbox is slick and quick to use. There’s also a 145-horsepower version of the petrol engine, and two 2.2-litre diesels, which performance-wise are the pick of the bunch. The 184 horsepower version has plenty of pull and never feels strained or noisy, but then so too does the 150 horsepower version, and we suspect that for 90% of buyers, that'll serve them very well. We’ve compared the likely most-popular seller, the 2.2-litre, 150 horsepower diesel SE-L Lux Nav+, with equivalent models from Ford, Vauxhall and Skoda. 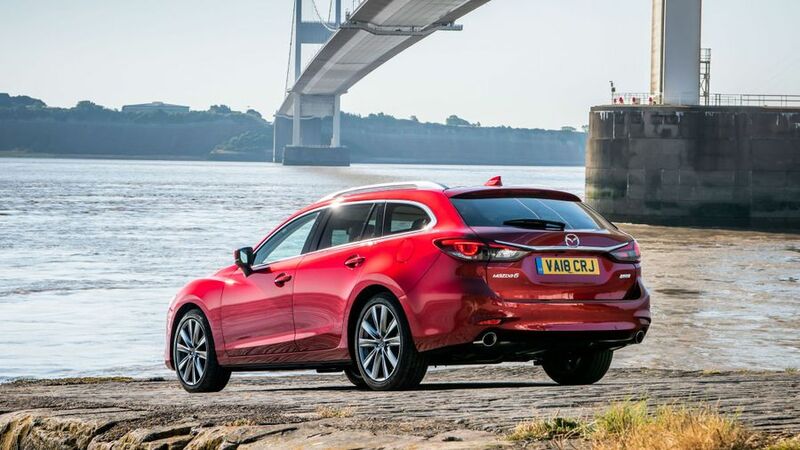 The Mazda is pricier to buy and industry estimates suggest it won’t hold its value quite as well as the Mondeo, Insignia and Superb. Fuel economy is better than the Vauxhall but below that of the Skoda and Ford, and it has a higher insurance group too. Service, maintenance and repair costs will likely be higher too. Overall, the Mazda will likely cost you more than its rivals over a three-year period, but it’s worth remembering the 6’s particularly generous equipment levels.  Mazda has an excellent reputation for reliability, sitting close to the top of Warranty Direct’s Reliability Index, which ranks the performance of manufacturers as a whole. The brand also sits well above the industry average in JD Power’s 2017 Vehicle Dependability Study, so we’re very confident the 6 should be relatively trouble-free. Should anything go wrong, Mazda offers a three-year, 60,000-mile warranty, which isn’t spectacular but matches its rivals. 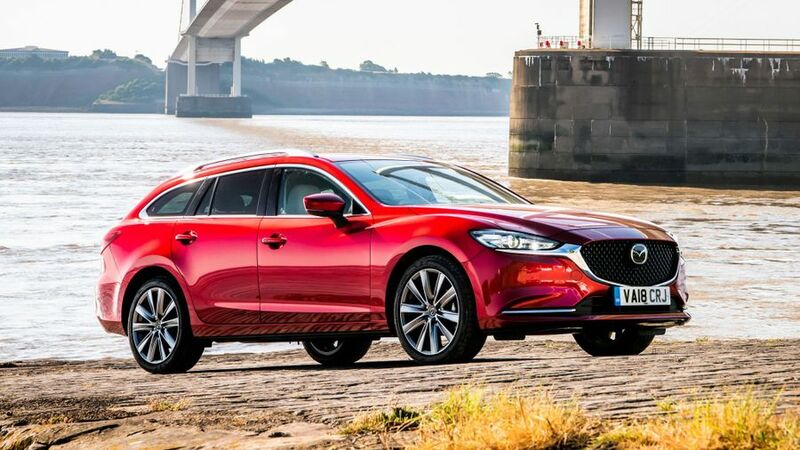 This version of the Mazda 6 scored the maximum five stars when crash tested by safety organisation Euro NCAP in 2018. It comes with an impressive array of standard safety kit on all models, including a blind spot monitoring system, lane keep assist and automatic emergency braking at lower speeds. Adaptive cruise control is also standard on all cars, along with Isofix child seat mounting points on the back seats and a head-up display to show driving information on the windscreen, reducing the need to glance away from the road. A safety pack can be specced as an option for around £800, which includes more powerful headlights and a 360-degree camera system for manoeuvring. This pack is included as standard on the top-end GT Sport Nav+ model. Mazda has loaded all models of the 6 with plenty of kit, including standard equipment that you won’t get on considerably more expensive cars. All models get dual-zone air conditioning, keyless engine start, adaptive cruise control and a head-up display, as well as two USB charging points in the front, and two in the back. SE-L Lux Nav+ models and above get leather-covered, heated front seats and a heated steering wheel. Keyless entry is included on Sport Nav+ and GT Sport Nav+, as is an upgraded Bose sound system. Because you fancy something a bit different to a Mondeo or Insignia. 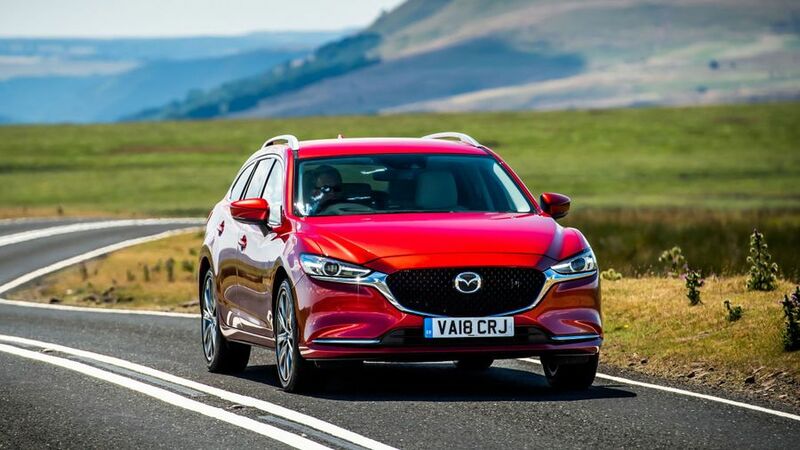 The Mazda 6 is at the sporty end of this type of car, and while it might not give as many thrills as we hoped it would, it’ll give a bit of zing to your everyday drive. It’s also very well specced and looks smart too, despite showing its age in a few places. If you’re after a car of this type, this should at least be on your shortlist to check out.